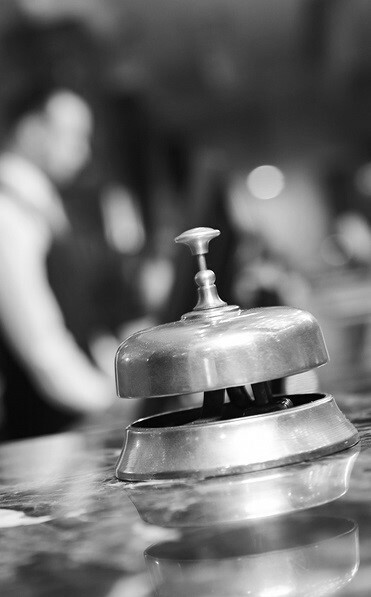 CTH are proud to be known for first-class Hospitality qualifications around the world. Here, in the first of a series of inspirational films for CTH students, we talk to key staff members at one of the major hospitality employers of the world. We would love it if you would SHARE our film and send us feedback at marketing@cthawards.com. Do you want a great career in Hospitality?